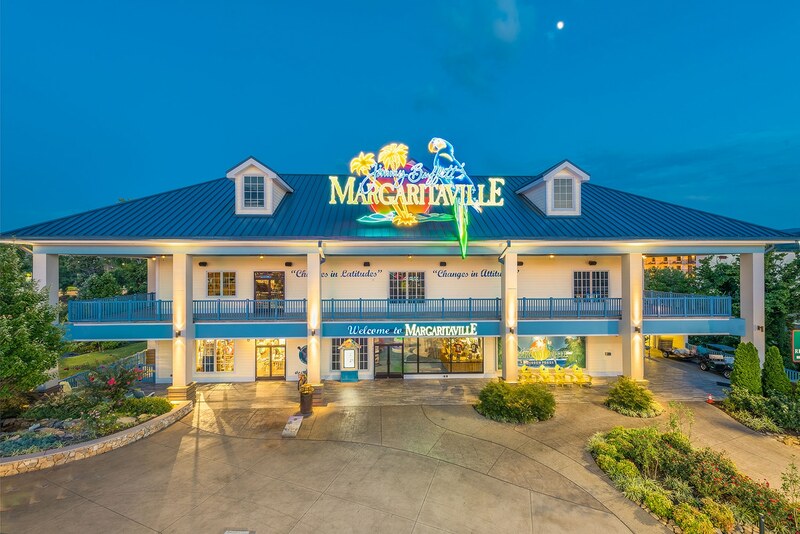 Step right into an island adventure at Jimmy Buffett’s Margaritaville now open at the Island in Pigeon Forge! Experience a welcoming and laid back atmosphere. The Pigeon Forge location is equipped with the 5 O’clock Somewhere Bar and a large exterior deck that overlooks the Little Pigeon River. Guests can enjoy live music on the deck or take in the colorful and tropical themed interior fit for Jimmy Buffett himself. The menu boasts a variety of flavor with mouthwatering seafood entrees, inspired by Jimmy himself, along with burgers and sandwiches. Experience a fun-filled family dining experience that will have you coming back for more.